Metallizing - Applying a zink- or aluminium layer. Applying a zink- or aluminium layer. 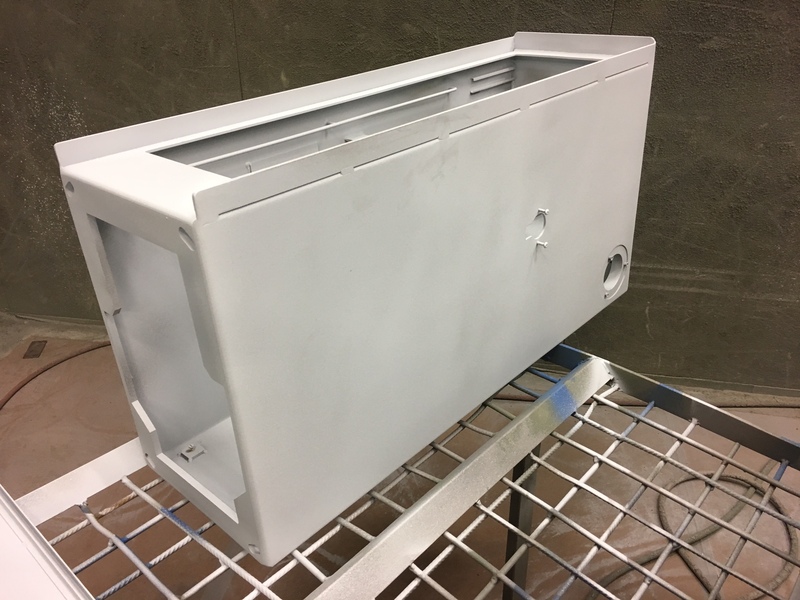 Metallizing is accomplished by feeding zinc wire into a heated gun, where it is melted and sprayed onto abrasively cleaned surface. This gives a very good cathodic protection. 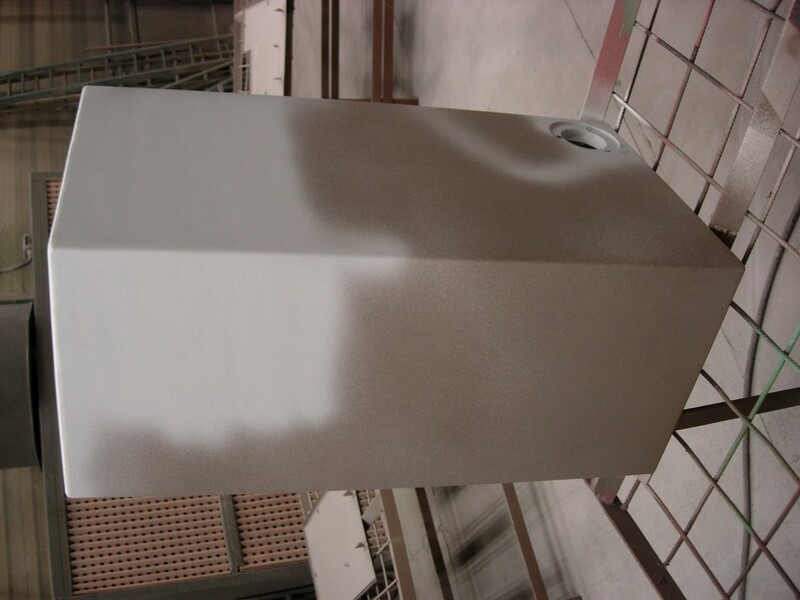 It is possible to apply a coating system over the metallized surface.